CWD provides customized solutions to make your brand succeed with an eye catching design that is up to date with the technology and compatible for all mobile platforms and internet browsers. eMarketer research firm expects 2 billion consumers worldwide to get smart (phones) by 2016. More than one-quarter of the global population will use smartphones in 2015. CWD does not cut corners, we will talk with you to ensure you get the business and marketing exposure. CWD has developed exquisite site designs and redesigns at competitive prices. 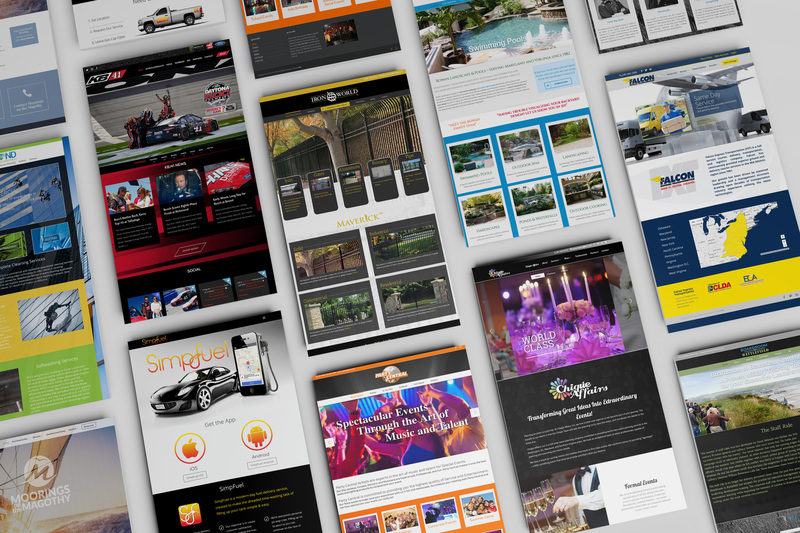 We have the resources, vision, and experience to design any site for any company with integrity and style. 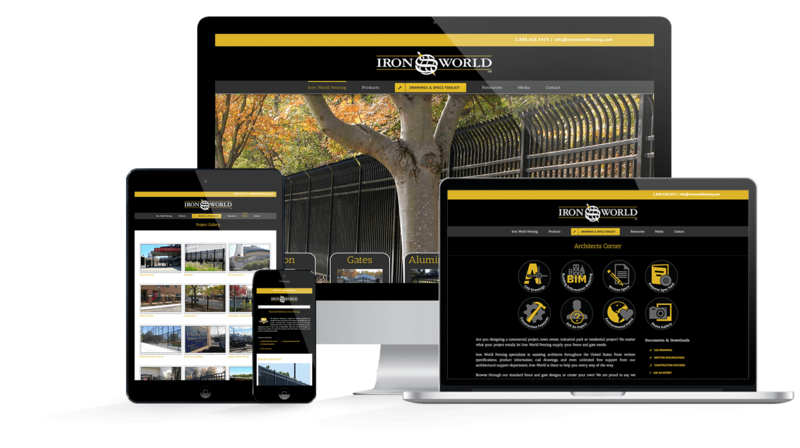 We offer an effective design solution with sites that are attractive and functional and can meet both your budget and deadline concerns. 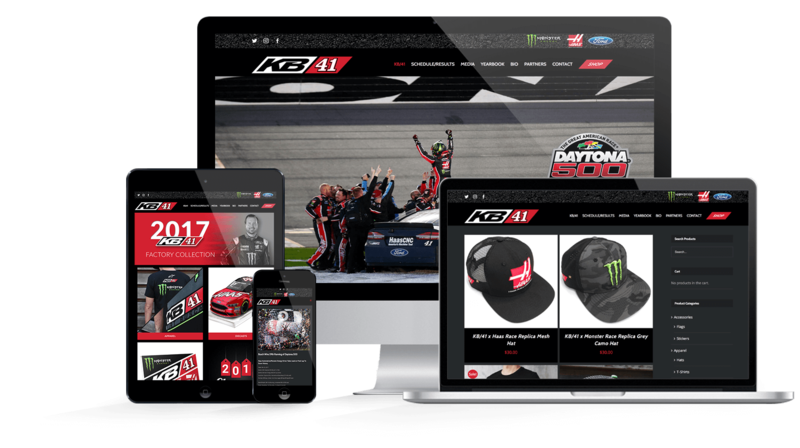 We offer full website design, e-commerce implementation, mobile responsive design, social media, development & branding and custom programming to suit all of your online needs. The business market has already shifted significantly to the Internet: virtually all consumers begin and end their search for services and company information on the web. “Google it” or type in “www. whatever…” and you will immediately obtain information. That is the way it is done now. In fact, Internet users are doubling every year, mandating that every business provide and maintain a comprehensive website. Without such a site, and without high visibility (optimization), Internet users will go where the information leads them, and you will lose business. Carol’s Web Design, Inc. puts its customers first, and has the cutting edge technology to design and deliver content and style that will allow your business, to bring its services online. 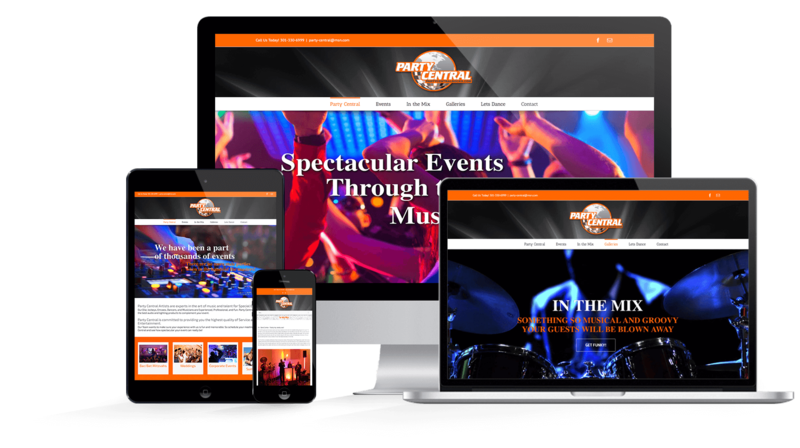 As you know, these services are intensely competitive today and filled with specialized print and internet advertising and event marketing. Your website must set you apart. Carol’s Web Design, Inc. can design, set up, maintain, update and even optimize your website on the worldwide web. Your website is often your prospective client’s first impression and you don’t want it to be the last. 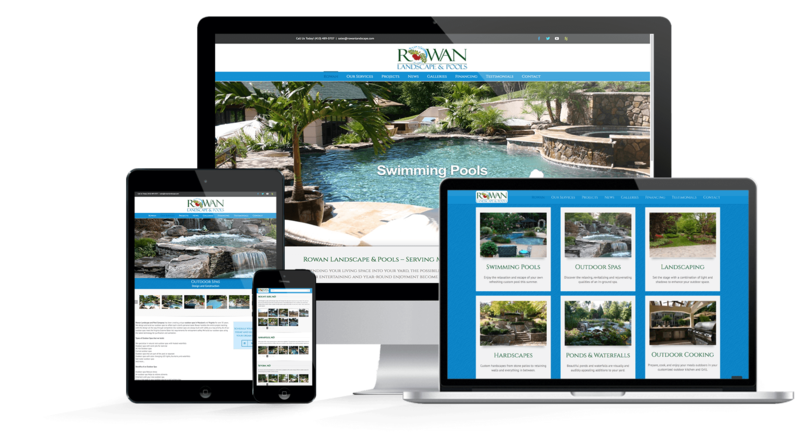 In truth, like any marketing brochure or ad, your website is a reflection of your business. You should put as much emphasis on its website as you would on the hiring of personnel. An impressive and easily navigable website will not only catch the eye, it will keep it–resulting in a business contact. The rest is up to you. Finally, not only do you need an impressive website, your site needs to be properly managed and optimized. It must have visibility and presence to distinguish it from all the others. It needs periodic updating and refreshing. 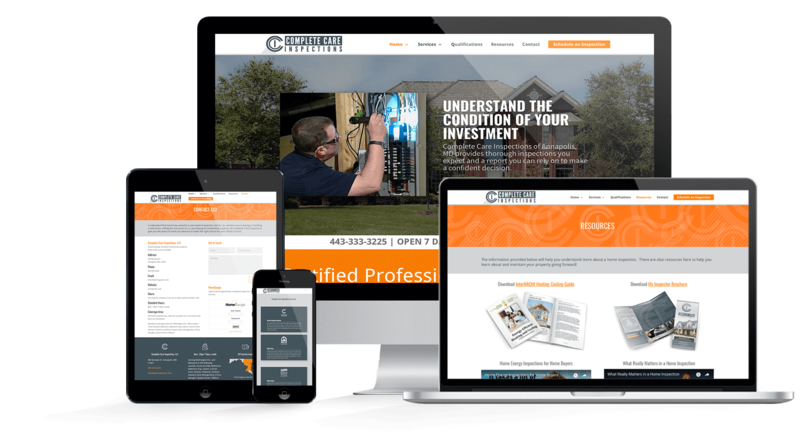 Carol’s Web Design, Inc. will help you create and present an effective, first-class website that will leave a lasting impression. Simply put, a website and its optimization are not expenses-they are a required investment to ensure your presence and your success in today’s internet marketplace. Contact Carol’s Web Design, Inc. at 240.401.2873 or webmaster@carolswebdesigninc.com, to help you with your website goals.